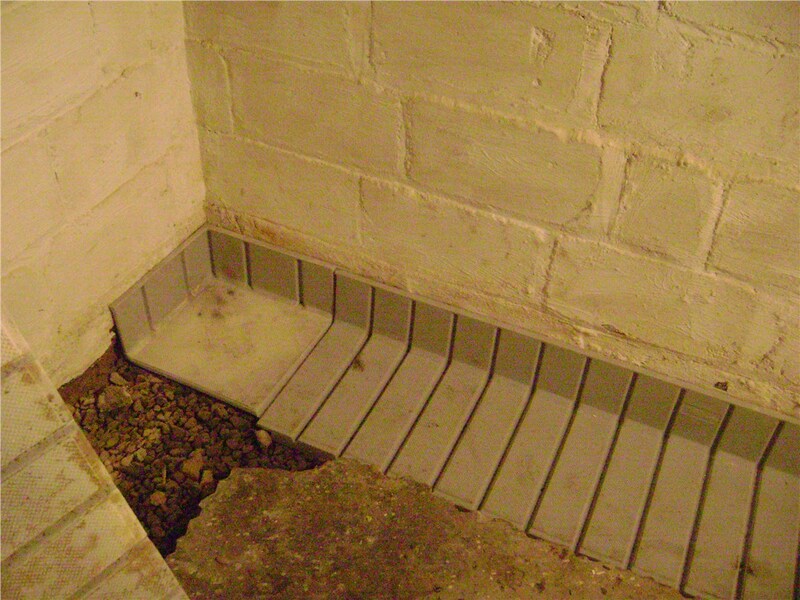 Waterproofing your basement prevents the decay of your foundation and property. 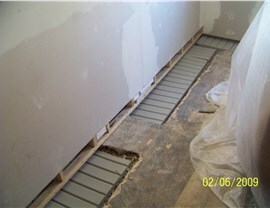 The foundation of your home is essential to its strength. Without it, your property would quickly fall apart. However, many homeowners are willing to overlook dangers that threaten their foundations, such as water leaks and cracking in the walls. Eventually, these issues can lead to major damage, so it is essential to take steps now to halt the decay of your home with Philadelphia basement waterproofing. Mid-Atlantic Waterproofing can help preserve and protect your property for the long-term! Multiple Solutions: From the application of vapor barriers in your crawlspace to setting wall anchors in a bowed foundation, we can provide multiple options for making your basement safe and dry. Transferable Warranty: We provide a lifetime transferable warranty for all of our services. 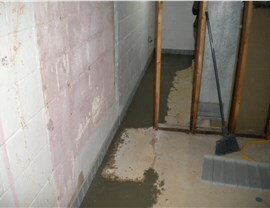 Plus, our work meets the "Certificate of Dry Basement" requirements of many home mortgage lenders. 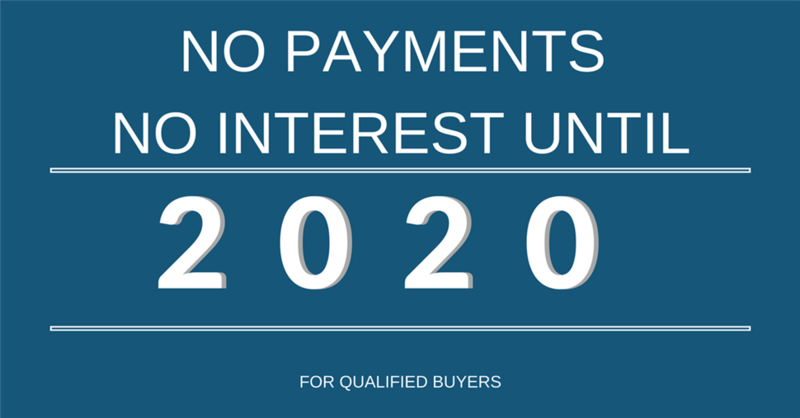 High Standards: We meet or exceed the standards and requirements of FHA, VA, HUD, and BOCA. 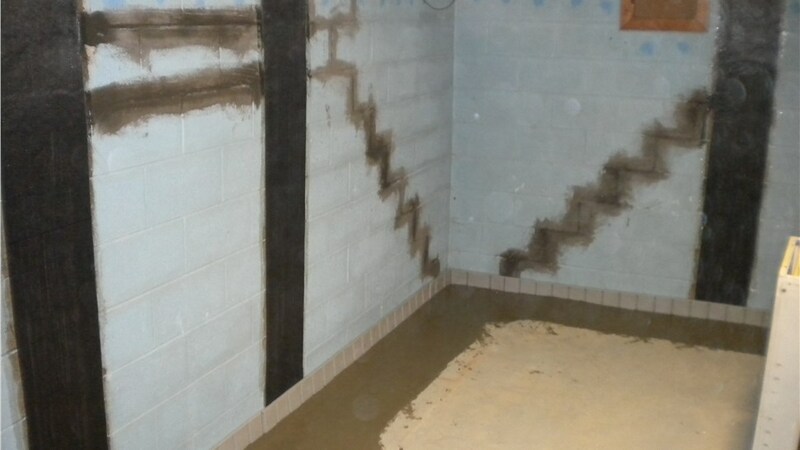 Free Consultations: Allow our Philadelphia waterproofing contractors to provide you with a free inspection and price estimate! When you notice issues in the basement, such as cracks, leaks, and mildew, it’s best to take corrective action as soon as possible. 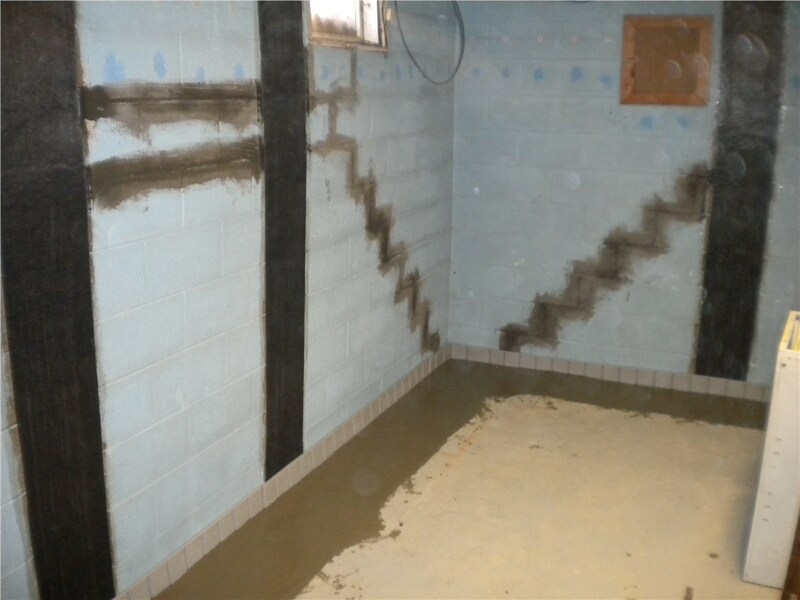 Fill out our online form to learn more about our waterproofing and repair services. We’ll be able to set you up with a free, no-obligation, in-home inspection and price estimate for corrective work on your foundation.